Valentine’s day is just around the corner and that means you have to start looking for that perfect gift for your girlfriend or wife. From chocolates to designer sunglasses, we have put together a list of the best gifts you can get your lady to show her your love. 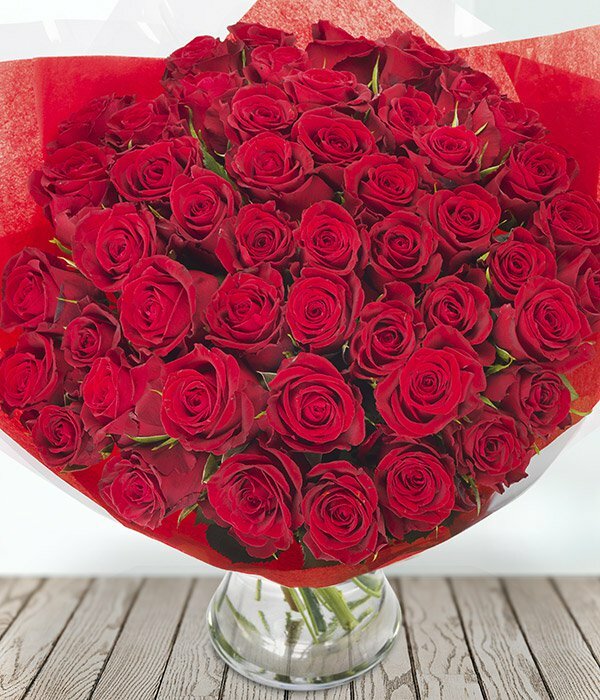 Sometimes a traditional valentines gift is best, and this bouquet of 50 red roses from eflorist is certainly that. According to Popsugar 50 roses represents a love with no bounds, making this bouquet extra special! This is Chanel’s newest fragrance for women and valentine’s day is the perfect opportunity to give it to your significant other. 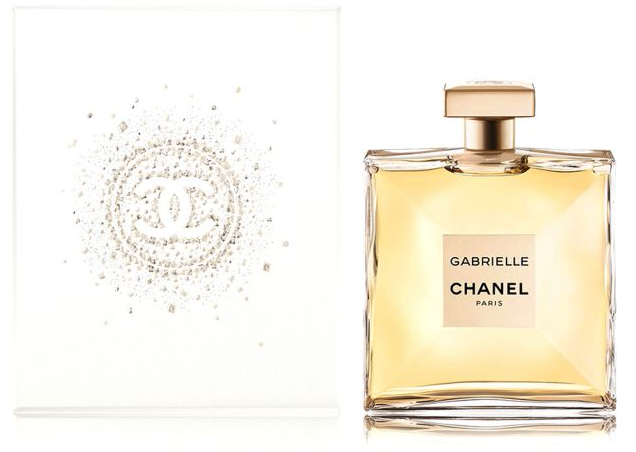 This floral fragrance is based on ‘a bouquet of four white flowers’ and comes with a Chanel gift box, giving it the perfect gift presentation. Urban Decay palettes are seen as the ‘holy grail’ of eyeshadows, and their newest one is no different. 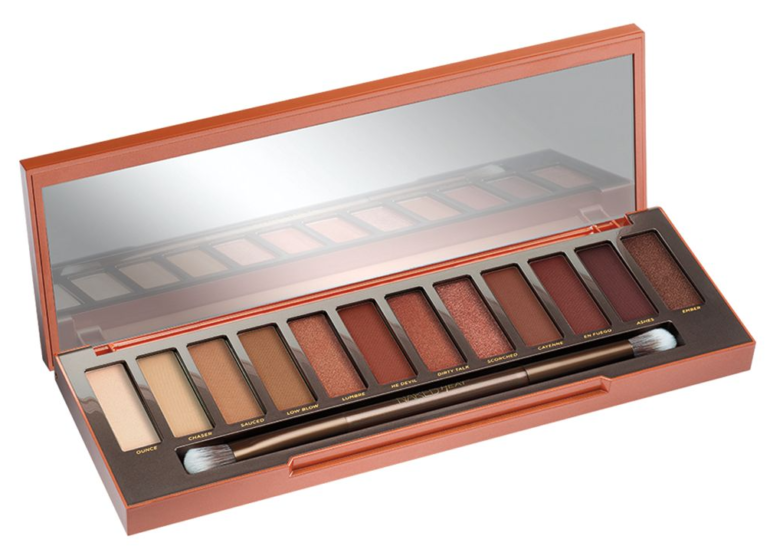 For any girl who loves makeup the Naked Heat pallet is the perfect addition to their collection. With 12 brand new warm shadows ranging from burnt oranges to browns, it’s a great gift and one they will use all the time. A personal touch can go a long way when it comes to expressing your love. 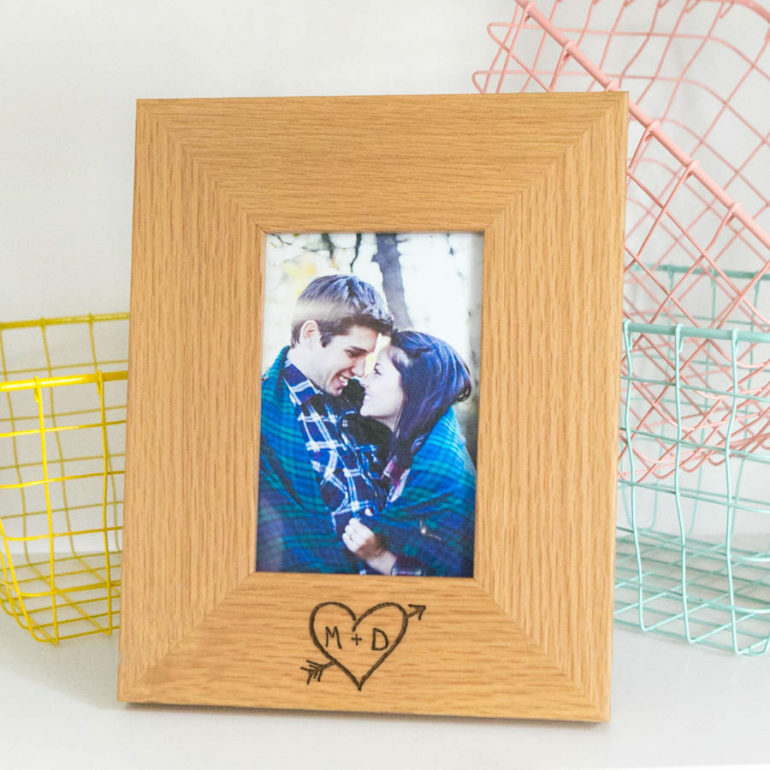 This personalised photo frame from Not On The Hight Street is perfect for that! With a selection of different designs it allows you to have your initials carved into a beautiful wooden frame. Paired with a photo of the two of you it’s a simple yet romantic gift. If you’re looking for a something to surprise her with that she will love, and you can do together, a Spa day is a great option. This gift gives you a choice of 42 Bannatyne Health Clubs across the country. Offering you two treatments throughout the day and full use of the spa facilities it’s the perfect opportunity to relax together. 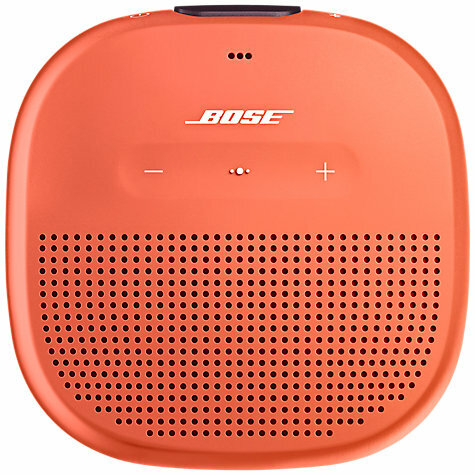 For anyone who has a love of both music and technology the Bose soundlink micro is a great option. It uses bluetooth connection to connect to your smart phone or tablets, allowing you to listen to it anywhere. You can even use it in the shower as it is waterproof, meaning she can sing at the top of her lungs. Perfect for a girl with a love of champagne and chocolate. 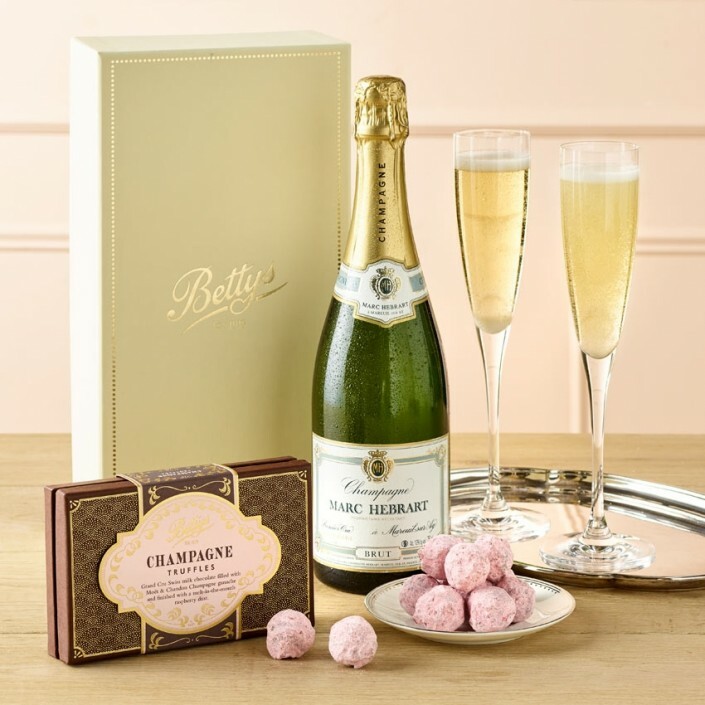 This gift set from Bettys includes a 750ml bottle of Marc Hébrart Champagne, made by a small family owned company in France and Bettys handmade champagne chocolate truffles. This Ted Baker purse allows her to make a statement with its rose gold leather and lettering. When opened out it has plenty of space for all her cards and coins, fastening shut to keep it all safe. Nothing beats a delicious box of chocolates for a girl to indulge in! 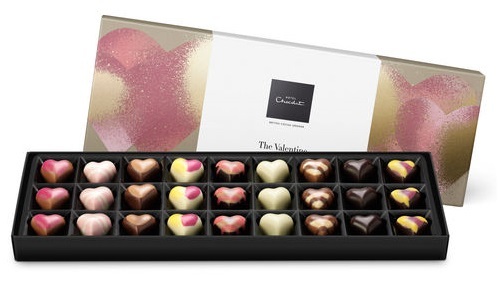 Hotel Chocolat’s Valentine box offers 27 chocolates in 9 different flavours, giving her plenty of choice and you the chance to express your love through chocolate. 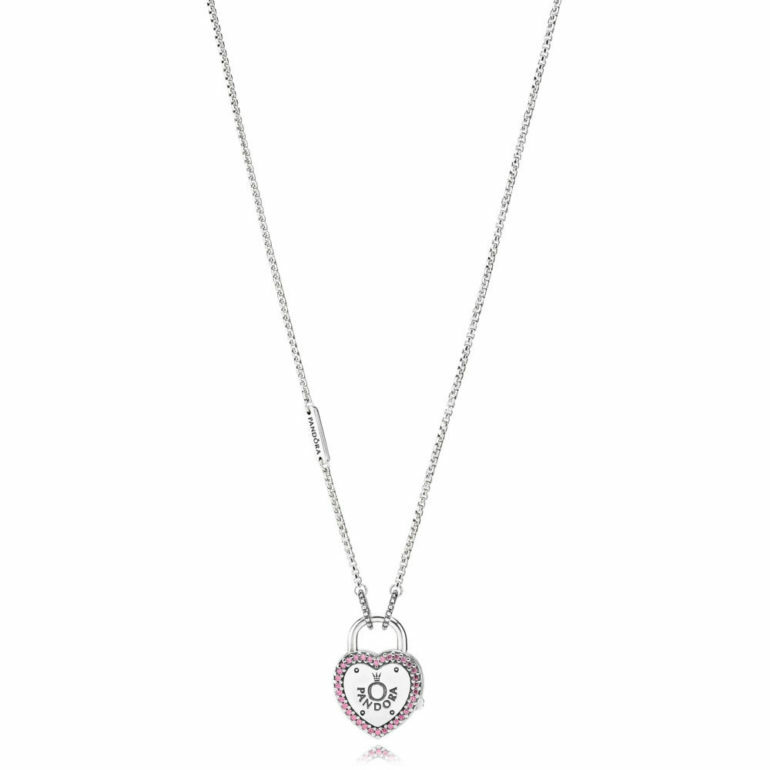 This necklace is new to pandora from the valentines collection. For the lady who loves to accessorize with jewellery and sparkle. The great thing about this necklace is that the padlock on the chain is detachable and can be put onto a bracelet, meaning she can wear it however she wants. A watch is not just practical but also a great fashion accessory. 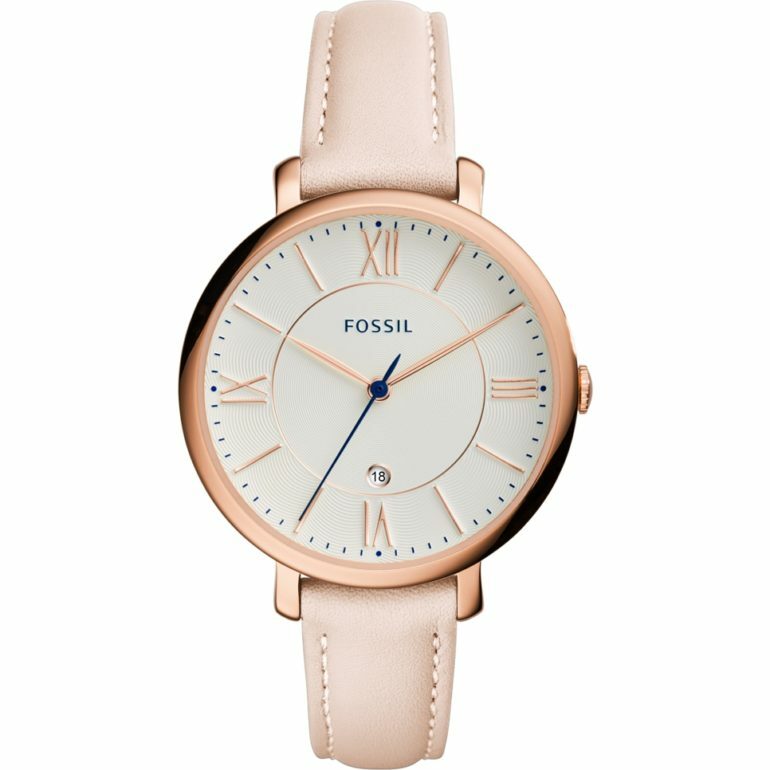 This pale pink and rose gold fossil watch is simply elegant. Its not too long now until the sun starts to show and its time to break out the sunnies! 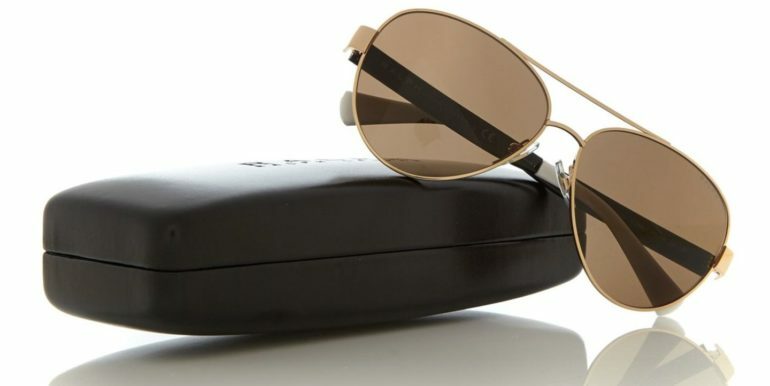 These Ralph glasses have lovely classic aviator style gold frames, perfect for that summer fashion. Headphones are a great gift if she loves to jam out. 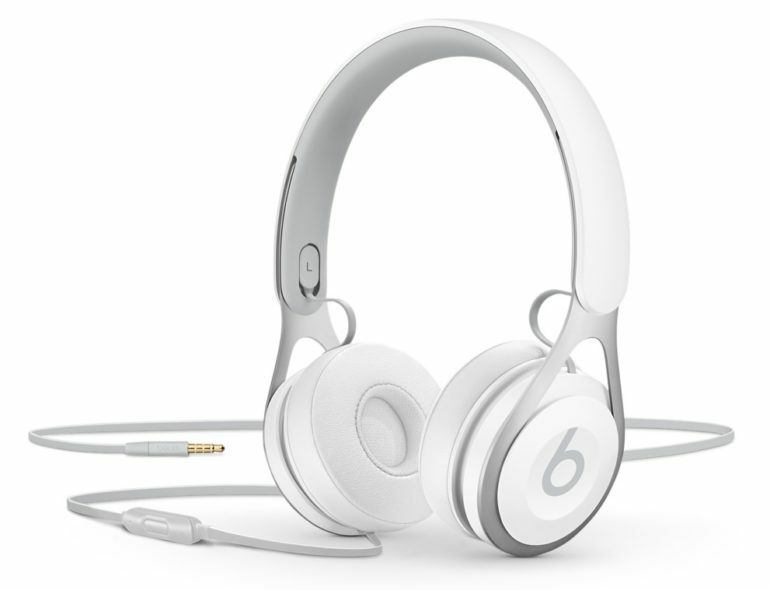 These Beats have a sleek stylish design in white and have a battery free design that means they are great for on the go. 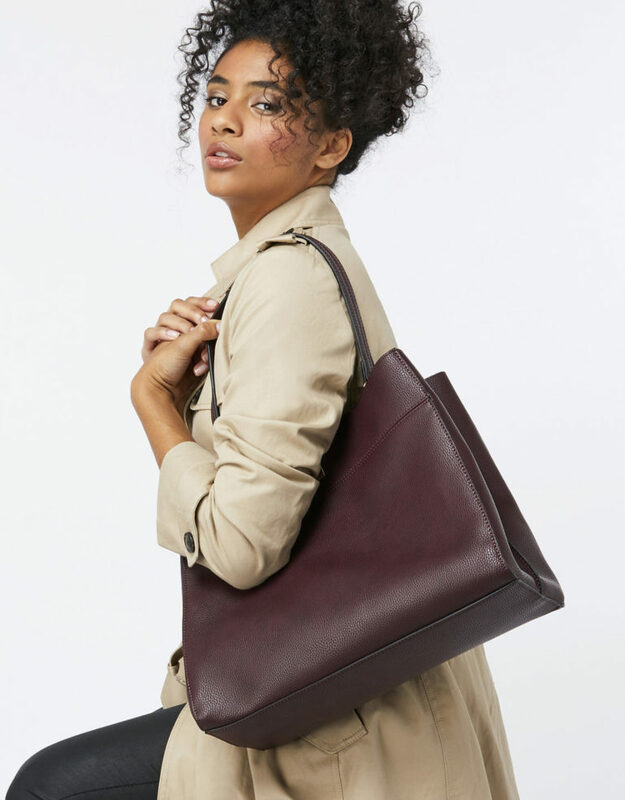 A new handbag is a great gift for valentines, a girl can never have too many bags! 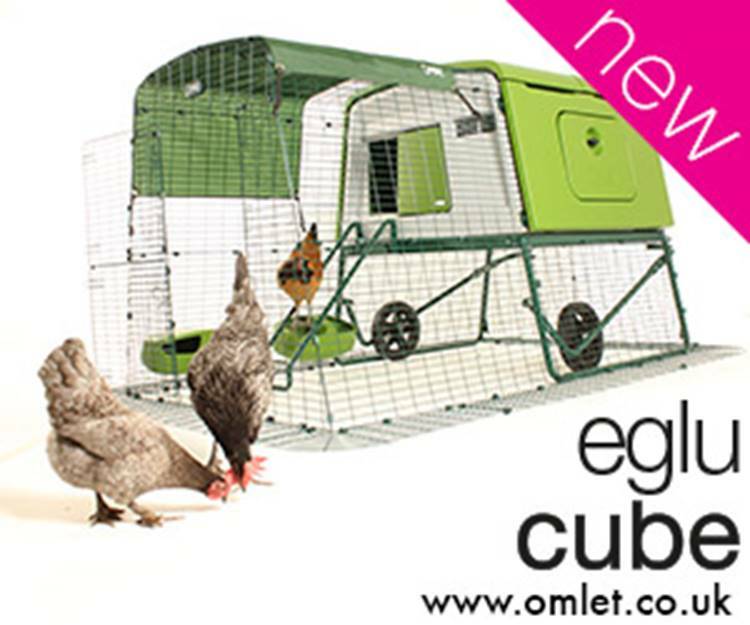 This one from Accessorize has three compartments to make sure she has plenty of room for all her belongings. The maroon colour also perfectly follows this seasons fashion trends. This gift set from Lush is sure to help her relax. It includes 9 valentines day themed products, from bath bombs to shower gels. It’s a great way to express your love whilst showing how well you know her!